While it may be a few decades late, Star Wars has now become a fashion statement of sorts, with Adidas branding the film series for a line of shoes. As much as we’d love for these to make it onto our Holiday Gift Idea list, they won’t be hitting the retail shelves until January 2010. 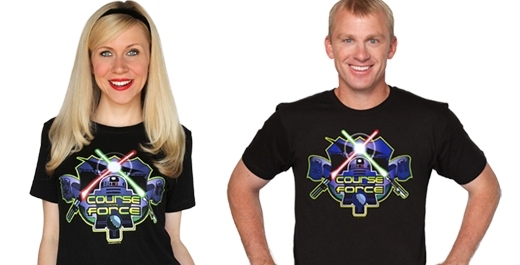 With the new line, you can show off your support of the Empire or the Rebellion in style. From what we’ve seen in the preview of next year’s line, the following shoes will be split into three packs – Characters, Vehicles, and the Direct Pack.